The U.S. residential sector added 1.2 GW of capacity in 2014, marking its first time surpassing the 1 GW threshold. Residential photovoltaic continues to be the fastest-growing market segment in the U.S. solar sector, riding three consecutive years of 50 percent or higher annual growth according to a Scientific American article in March 2015. 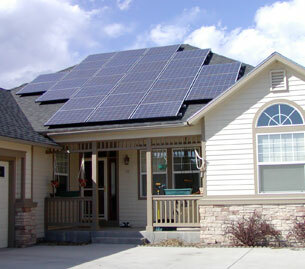 The growth of solar system popularity in Phoenix can be seen in the sales of homes since 2010 with solar systems. Below is a chart showing the properties sold by year in Maricopa county with solar panels as reported in the MLS. Want to receive homes for sale? Click on receive the latest homes for sale to have homes for sale delivered to your inbox automatically. As you investigate solar systems, there is a fork in the road; leasing vs. owning. Whether you are purchasing a system for a home, or buying a home becoming knowledgeable about leasing vs. owning solar systems is very important. When you consider leasing solar panels don’t just consider the short term benefits you’ll reap in addition to the low or no upfront cost. Adopt a long term perspective that includes the sale of your home, being aware of the complexities that will arise when you decide to sell your home. In terms of leased solar panels, look at it as if you’re a prospective buyer that has to assume your lease. How easily is the lease transferred? Will it make financial sense to the next owner? Will the numbers show a clear advantage for a buyer? How difficult will it be to qualify when a buyer is required to assume the lease? 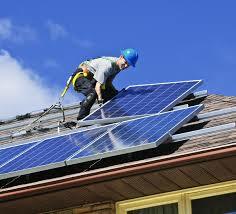 Another important factor to be remembered is the treatment given to solar panels by appraisers, both leased and owned. According to Fannie Mae, leased solar panels may not be included in the appraisal value of a property. It is considered personnel property and not an asset. And the payment must be included in the buyer’s qualifying ratios for the loan. Typically, leased solar panels can decrease the value of a home which is contrary to what home owners believe. Mike Orr from ASU’s W.P. 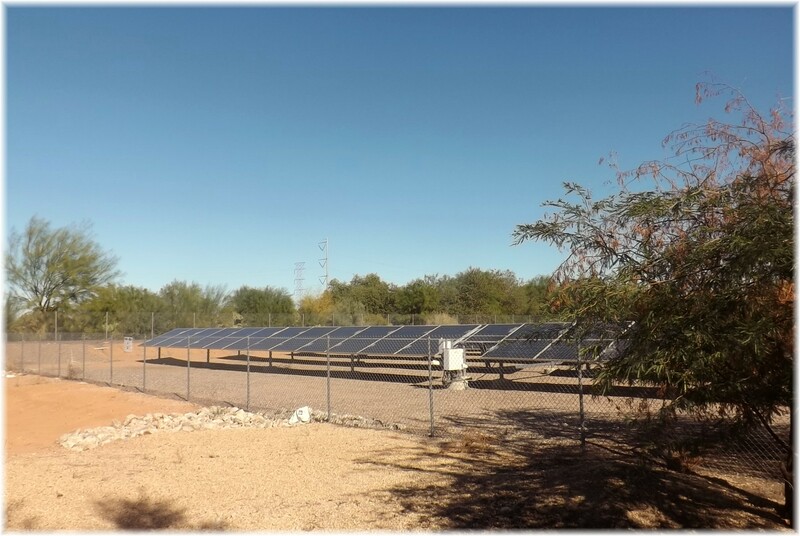 Carey School recently suggested that a leased solar system can detracted 3 – 8 percent from the value of a Phoenix area home. 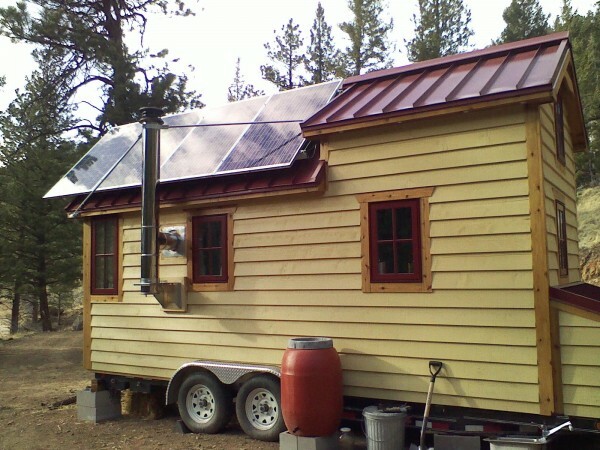 The other alternative; owning a solar system does add value to a home. However, in many ways it will most likely be like a pool where you don’t get the full investment upon resale but it does cause the house to sell at a premium. Appraisers will look for similar home sales that have owned solars systems or add a value based on the cost savings generated by the system. Comparing the difference between homes sold in the last 6 months with leased vs. owned solar panels on a $/sq.ft. basis shows a significant difference. 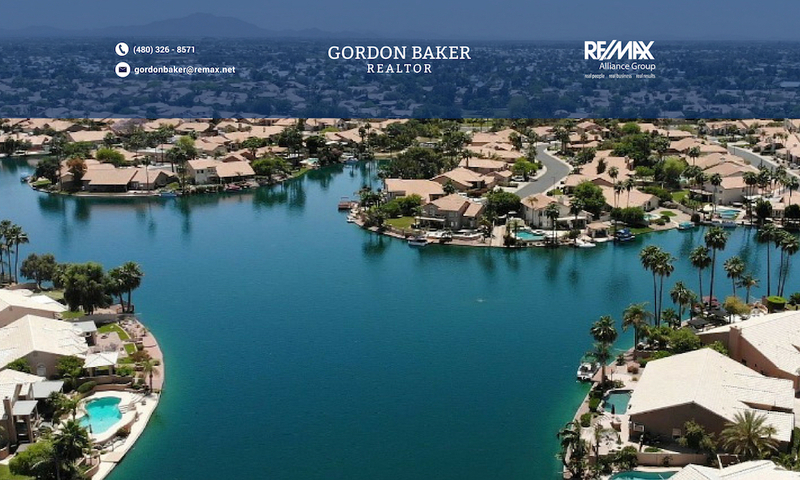 For the analysis, I looked at homes sold with leased and owned solar panels in Gilbert, Chandler, Scottsdale, Mesa, and Tempe for the last 6 months. Homes with leased solar panel systems sold for $138/sq.ft. while homes that own the solar panels sold for $153/sq.ft. Homes with owned systems sold for 11% more than those with leased solar panels. If you’d like to receive listings of homes with solar panels or not, click on receive the latest homes for sale to have homes for sale delivered to your inbox automatically. Please describe in detail what type of home you’re looking for.